Round UP: Quick Death for weeds, slow and painful death for you. 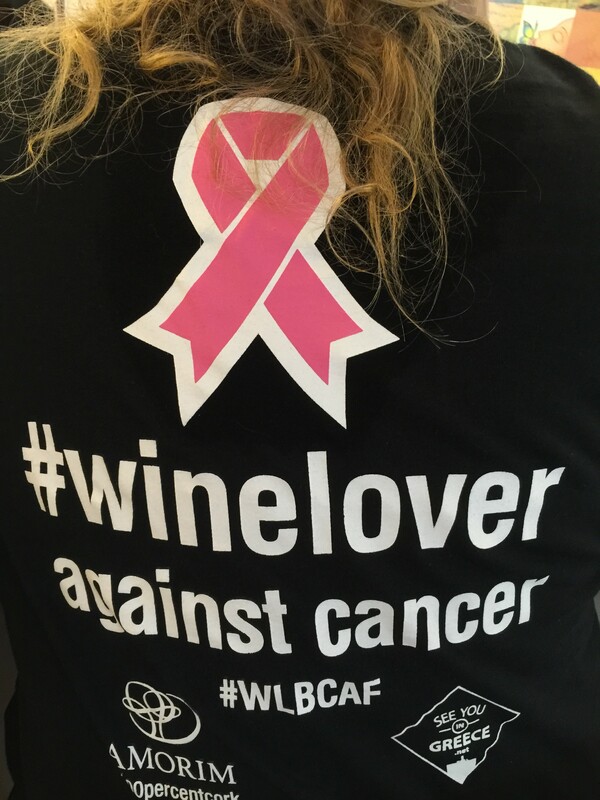 In October we started the #winelover against cancer campaign to raise awareness for breast cancer, now in November we are supporting the #Movember campaign raising awareness for prostate cancer. 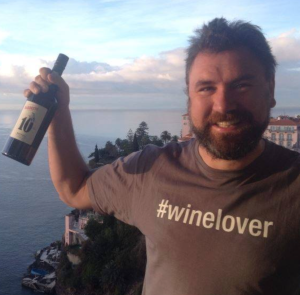 I think they are both great initiatives and it’s amazing how much support we are getting throughout our #winelover community with these causes. However, as an organic wine farmer, for me it is of course very important to create also awareness for the actual roots of cancer and health problems in our society. To ask what actually causes so many more people to have to deal with this lethal disease nowadays. In my opinion Monsanto’s GMOs and especially the herbicide glyphosate are some of the main culprits that so many people are suffering from bad health these days, where medicine is as far evolved as it has never been before (or so we hope), most people don’t even know what is happening behind the scenes of AgroBusiness and how their food is produced. We will reveal some shocking practices and statistics on this site to show you who and what we are up against. 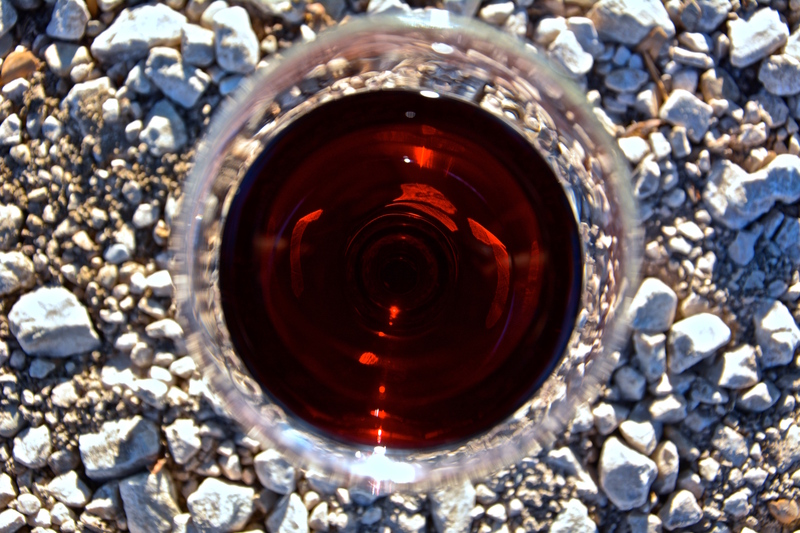 To fight Monsanto’s power and to make a difference, we should also start creating more awareness in the wine industry, where most wineries still use Glyphosate for weed control where it easily could be avoided altogether. Most of those producers don’t even know the real consequences for their own health and the destruction of their soils. Our goal should be to educate those grape growers and wineries that they will be ready to happily stop using glyphosates in no time. Most people don’t know what the real reasons behind their allergies, digestive problems, overweight etc are, because not only Monsanto spends a fortune to make sure they don’t know but also the pharmaceutical and dietary industries are quite happy to get new customers. With spreading this knowledge we want to create more support for all the petitions running against Monsanto their GMOs and for banning glyphosates worldwide, that more people will take action against the systematic poisoning of our society. ← Italian Wine Ambassador. Such a great honor!